Created in mid 1981, the Reaction label was initially a partnership between Mandrill Studios’ Glyn Tucker Jnr. and Terry Condon, an expat New Zealander with a history in the 60s NZ industry and owner of Stunn Records, an Australasian indie that released offshore artists, including The Cure. The two brought recently returned expat Trevor Reekie in to manage both labels, however Condon soon disappeared to Australia and the ownership reverted to Tucker with Trevor as its sole employee. Reaction absorbed Tucker’s earlier Mandrill label in 1982. A series of very smart A&R decisions by Reekie and Tucker brought Auckland bands Danse Macabre, Marginal Era, Car Crash Set (Nigel Russell’s successor act to Danse Macabre) and Wellington’s The Mockers to the label. Blonde Comedy was also transferred from Mandrill to Reaction. 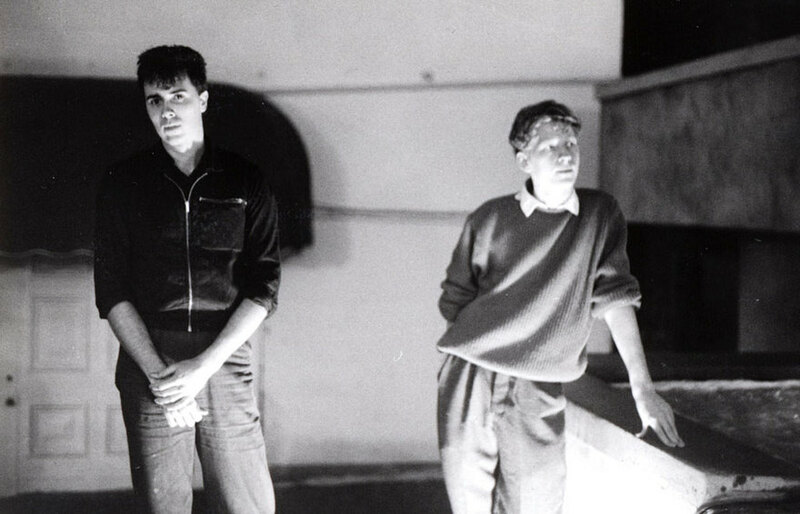 The Mockers and Car Crash Set ensured that Reaction was soon dominant in both the pop and hip-Auckland underground markets. However sensing that The Mockers were too big to handle and lured by the offer of cash, Tucker sold them to RCA in 1985, although he continued to record them with huge chart success for the new label. Reekie left in the same year to set up Pagan Records for Mirage Films (he would eventually buy it), to be replaced by Mike Chunn, and Reaction found more success in the Satellite Spies, with the massive radio hit ‘Destiny In Motion’, plus releases from Knightshade and National Anthem. 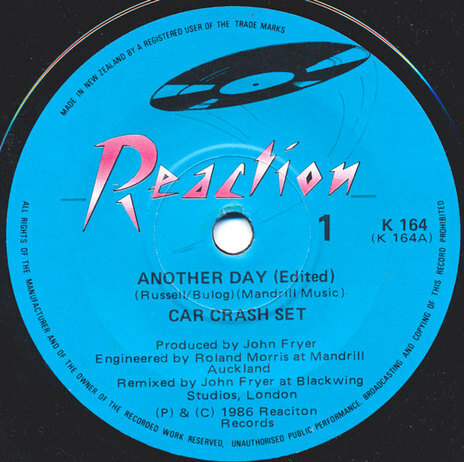 Car Crash Set, which featured Trevor Reekie as a musician and producer, remained with Reaction. When Chunn moved to the UK in 1987, Glyn Tucker decided to wind the label down and the final releases were in 1988, ending 13 years of astute and important signings – and a string of hits – on the Tucker-helmed Mandrill and Reaction labels.